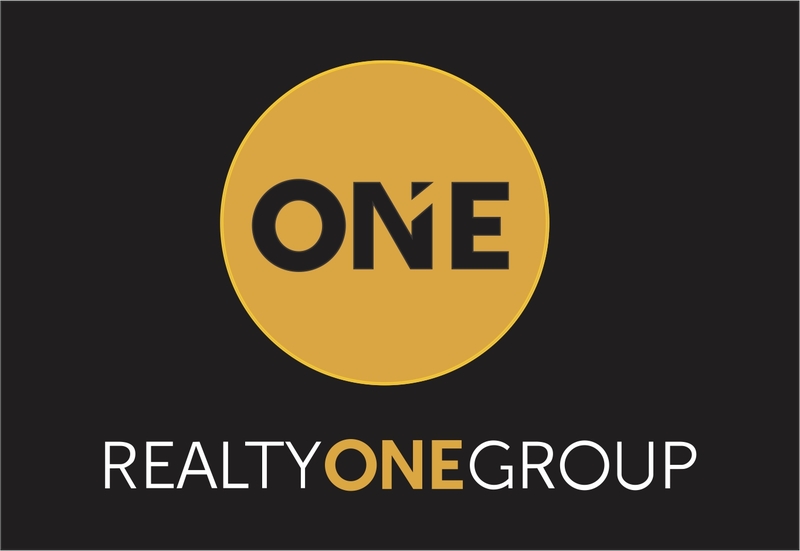 Nicholas McConnell with Realty One Group has over 20 years of experience in representing all leaders of industry buy and sell luxury Residential and Commercial Real Estate here in Arizona. We keep our clients information under a tight lock and key system. Our clients confidentiality is, and will remain extremely confidential at all times. The only time a buyers information becomes public is on their own accord. I am here to protect your best interests, and that is exactly what I will do for you. Your families safety, security, and happiness are my priority. When needed, I have body guards and armed escorts available for added protection for you and your loved ones. All of my clients know that they are getting the very best price possible when I represent them. They all come back to me no matter if they are buying or selling property here in Arizona. They just don't trust any one else to do it. I have been told that time, and time again. I look forward to working with you, I sincerely hope to hear from you soon. My family and I appreciate your business more than you will ever know.